More than 10 acres of industrial space in West Kelowna will start being developed this spring. 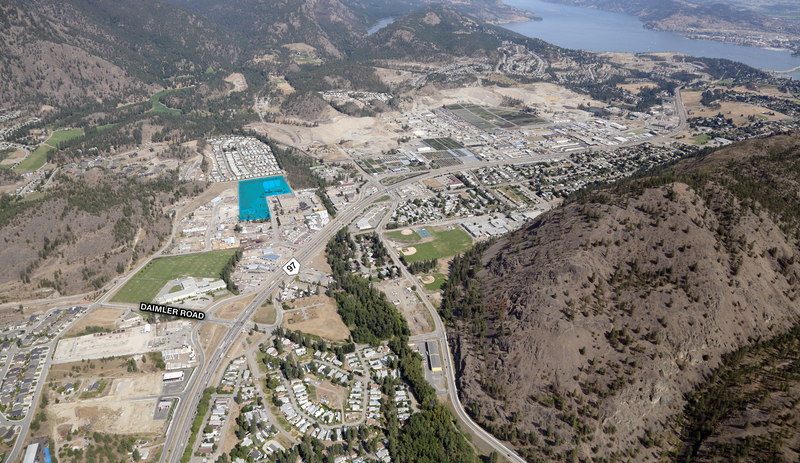 DENCITI Development Corp. is creating the West Kelowna Industrial Park in an effort to combat the low industrial vacancy rates. The land is located at 2648 Kyle Rd., and it will be the first project in the area in seven years. DENCITI expects the site will bring upwards of 500 new jobs to West Kelowna. Construction is planned to begin this spring, and the first phase of development will accommodate spaces ranging from 1,250 square feet to 10,000 square feet. Future phases of the development will be able to accommodate medium to large uses of up to 200,000 square feet.